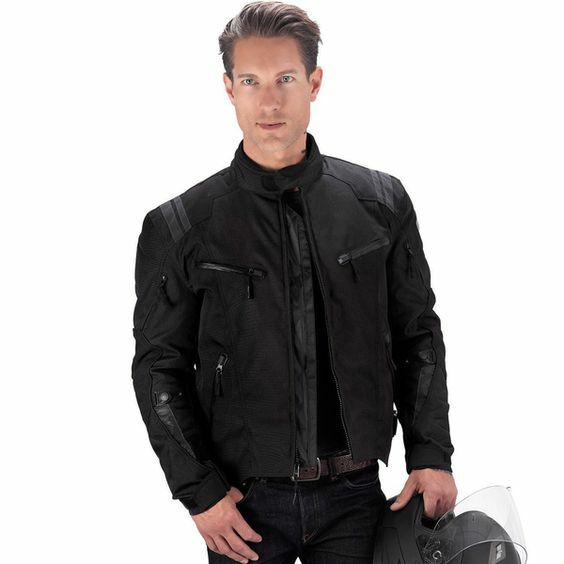 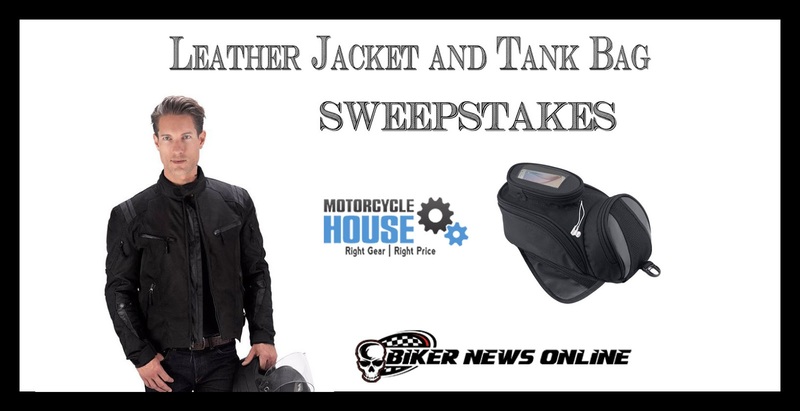 Biker News Online is excited to announce that we have partnered with Motorcycle House for to give away a leather jacket and tank bag! To enter, simply enter your email to win. 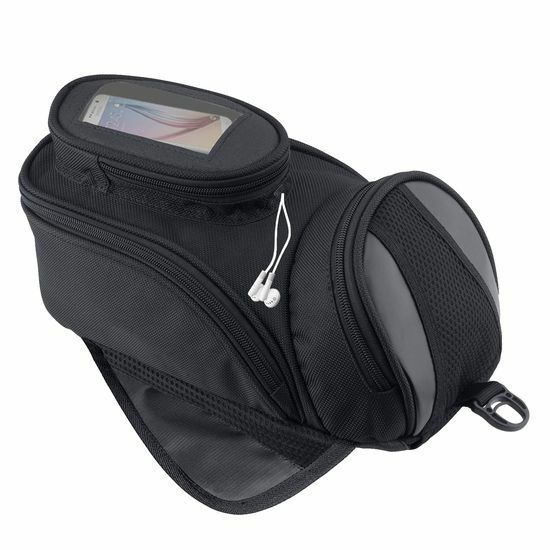 Winners will be randomly drawn.